Well folks, here they are. The Creighton University 2015 Recruiting Class. This class features the best of all 4 tiers of current day collegiate hoops recruiting levels: high school, Jucos, transfers, and overseas recruits. This Jays class is quite the crop, indeed. 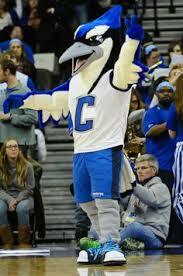 Here are a few recent links on the Bluejay recruits. Has articles on Justin, Khyri, and Malik thus far. Here are your new Bluejay recruiting capsules along with a quick gtmo take on each. 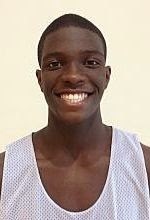 Khyri Thomas, 3* SG: Coming out of high school, Thomas was known as a long and pretty athletic driver who liked to attack the rim and play in transition. During his prep school year he has only expanded things. gtmo – Khyri performed well on the summer tour. He was the 2nd leading scorer at 13.6 ppg and provides the defensive talent and heart to be a game changer this season for the team. 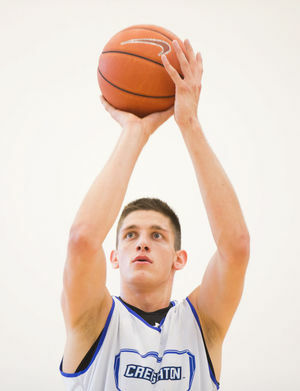 played for his Slovenian national teams and comes to CU by way of Impact Academy in Florida. He can shoot and rebound. Scored 12 ppg on the summer trip to Europe and looks to be a main part of the bigs rotation. 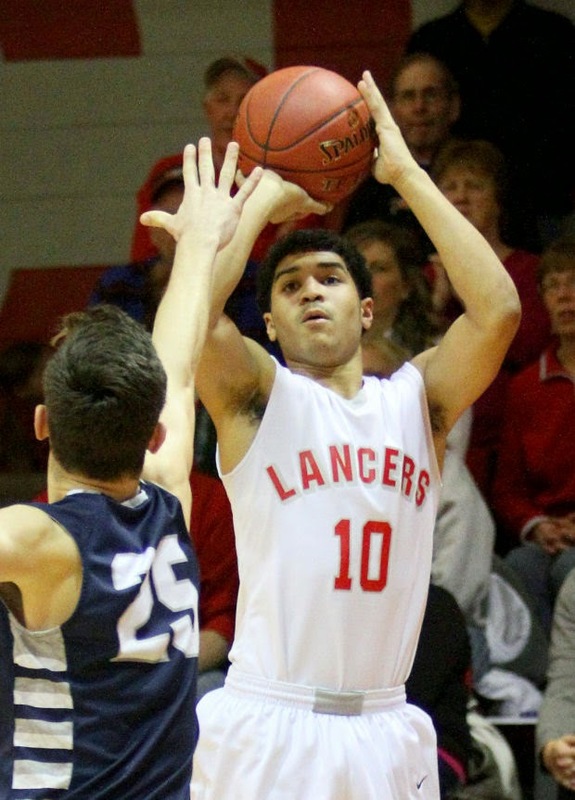 Marlon Stewart, 3* PG/SG: Marlon led his North Scott team to the 2015 Iowa 4A HS Championship. gtmo – Always good to have an Iowa kid on this team. Marlon is undervalued by many, however he is a good defensive player and a shooter, he has talent and heart. He will get his moments to shine…and will deliver for the team. Avg. 4.6 ppg on summer tour. gtmo- Possibly the most underappreciated,undervalued 4/5 star player to come along in years. The overwhelming majority of the Jay fanbase, media pundits, and writers either downplay Justin as a player or don’t even know who he is. I don’t care if he was “under the radar”, under a rock, or Underdog, this kid is legit and will flourish in Mac’s system. Fortunately our coaches and Ryan James, Evan Daniel, and Eric Bossi took note of Justin. He is possibly AA good. 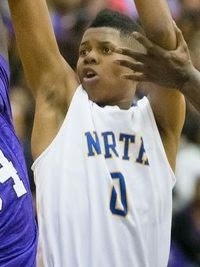 Had a good Sr year at Omaha North – 14.2 ppg/9.9 rbds. 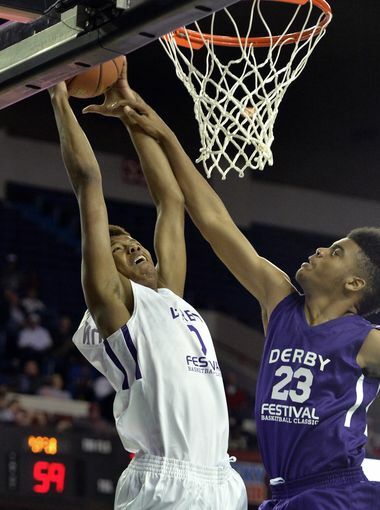 At the 2015 Kentucky Derby Classic – 17pts/4 rbd, 3 ast, and 1 TO in 19 min PT. Photo: Tim Easley – Morgan fouling Patton. Went for 7 ppg/5.3 rbds in 3 games on this summer’s Italy tour, including the first 2 games with 10+ mins, avg 9 ppg/4.5 rbds. No redshirt for this guy. A diamond out of Detroit. HS AA and State Champion in his Sr year. 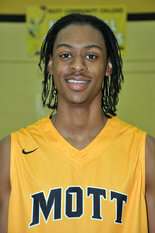 Juco AA as a Soph at Mott. Malik is a scoring PG, averaged 24 ppg/4.5 assists his MCC sophomore year. Can play either guard position. Has 2 years of eligibility left. Avg 12.6 ppg on the Italy tour. And then there is this guy…a virtually unknown entity from West Texas. Marcus is a gamechanging player, one of the premier SGs in the Country. 2nd Tm All Big12 as a frosh. 15 ppg as a frosh/12.5 as a soph. He is a proven offensive scoring guard, who is fearless, strong, and proficient. 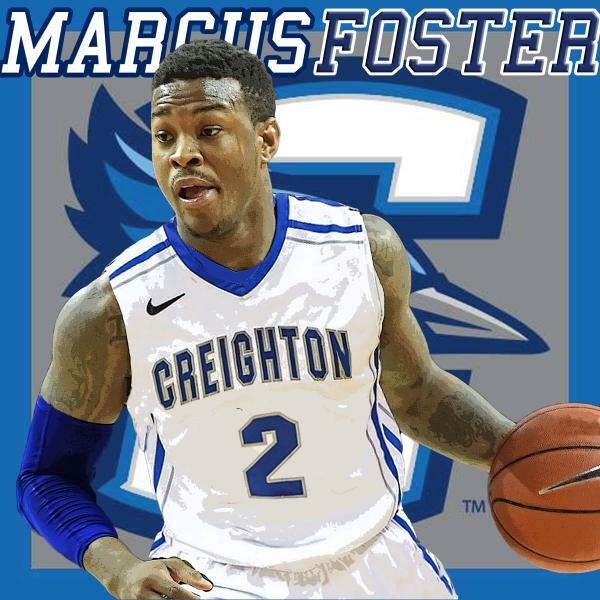 Marcus will sit out 2015-16 due to NCAA transfer rules, but will have 2 years elegibility come 2016. Finally. The Creighton Community has lost one of its’ biggest and most ardent supporters. Mary Ann Filippi, A.K.A the “Dancin’ Grandma” passed away last Monday (at age 92). 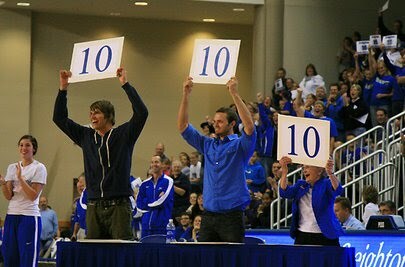 The Lady was a 10. 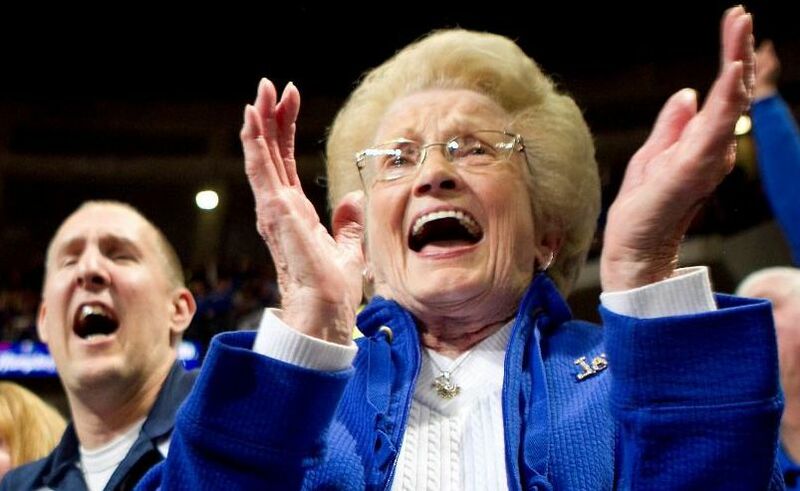 She will be sorely missed by all Creightonians. It would be fitting to dedicate this season in her honor.